​A family run organisation born in the midlands of Great Britain in 1989. From humble beginnings offering a service of high quality and value for money property management that really had no equal in the midlands area for 18 years. Perfect Clean thrived, evolved and prospered. Today Perfect Clean are located just outside of Marbella, Costa del Sol. Offering the exact same level of expert property services and management that only 22 years of successful experience can offer. 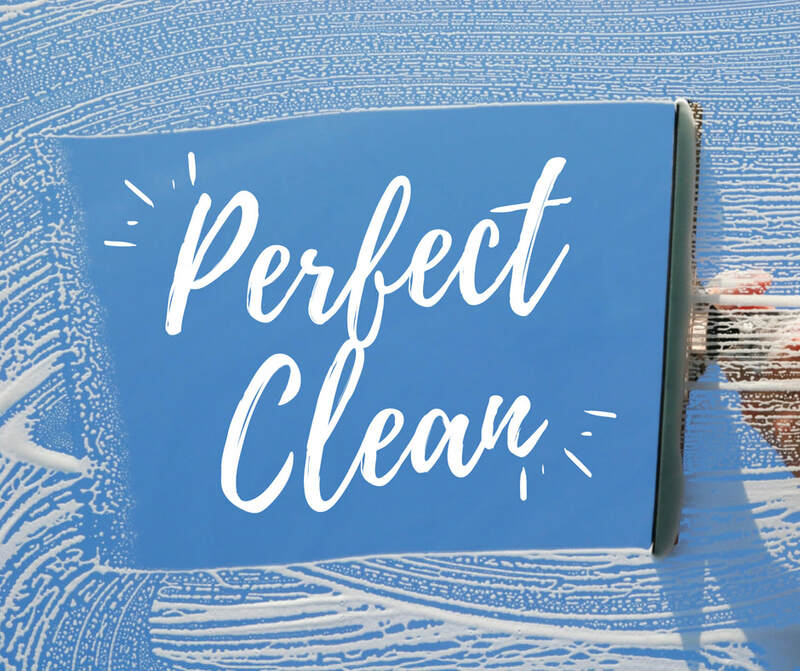 From the smallest of attico apartments to the grandest of beach side residence, Perfect Clean have the services, skills, vendor network, and staff, that you need to ensure a totally stress free and tranquil ownership of your property. Cleaning, spring cleaning, mid-term cleaning and end of term cleaning. Ironing and laundry services, collected, cleaned & delivered. We have our own laundry room, so your items are never lost, or mixed up with other properties. Dry cleaning services, can be arranged. General housekeeping services and cleaning, ie. floors, windows, lights etc. Interior and exterior decorating services. Year round scheduled swimming pool care and maintenance. Scheduled air conditioning servicing and maintenance. General household maintenance and repairs. Security and surveillance system maintenance and repairs. Water treatment and irrigation system maintenance and repairs. Secure offsite key holding service. Guest or owner welcome packages Full and concise emergency and disaster planning including 24/7 response. Our services are available throughout the Costa Del Sol areas of Calahonda, Elviria, Marbella, Estepona, Benahavis, Puerto Banus. Most areas in southern Spain. At Perfect Clean we treat all forms of client enquiry or client correspondence with the utmost speed and total confidentiality. We pride ourselves on catering to your every demand, however should you find a requirement or service that we fail to outline on our web site please don´t hesitate to contact us using either the form to the right or by clicking HERE a member of staff will call you during normal business hours usually within one working day.